We can use the Spark MLContext API to run SystemML from Scala or Python using spark-shell, pyspark, or spark-submit. Installation of Apache SystemML itself is just easy. Obvious, the first step is to use an existing installation of Apache Spark or follow our guide to install Apache Spark on Ubuntu Server. suggests to use LinuxBrew, however we find no reason to use Linux Brew unlike MacOS X (read as UNIX). In later case the reason to use HomeBrew is practically absent package management system on UNIX system. GNU/Linux does not ship with wheel group configured by default. On production server, the thing can have minimum security risk unlike MacOS X. You simply need python2 or python3. Probably python3 is practical if you are going to use Anaconda somehow and Anaconda is for python3. This Article Has Been Shared 970 Times! 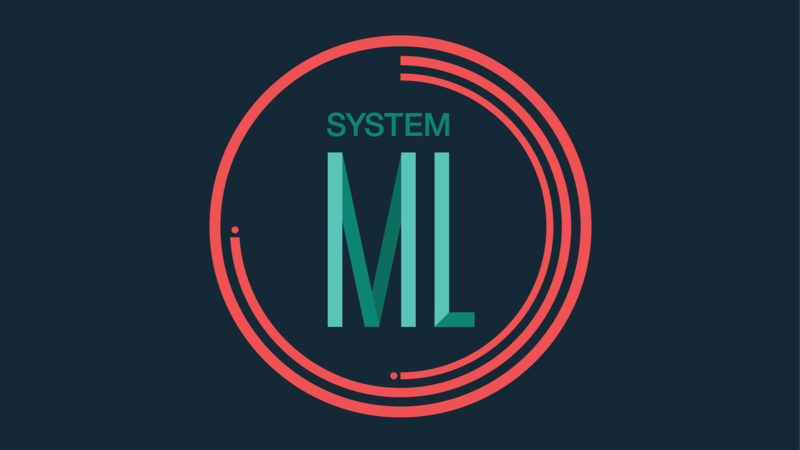 Cite this article as: Abhishek Ghosh, "Install Apache SystemML Machine Learning System on Ubuntu," in The Customize Windows, July 26, 2017, April 21, 2019, https://thecustomizewindows.com/2017/07/install-apache-systemml-machine-learning-system-ubuntu/.